How Much Will New Windows Save Me? Home » FAQ » How Much Will New Windows Save Me? You’re making an investment that will save you money over time or in the asking price of your home. But like all long-term investments, you need to know exactly how they’ll affect your wallet before you take out your credit card. How would new windows save me money? You know that time equals money. Windows save you money over time by reducing the cost of your monthly energy bill. In other words, the longer you live with new energy-efficient windows, the more money you’ll make back on them. Energy sneaks out of your home through your windows, doors, walls, ceilings and floors. However, keeping it in your home with efficient windows is one of the best ways to save money every month. This chart will show you exactly how much you can expect to save annually when you make the switch to Energy Star efficient windows. For example, Atlanta residents can expect to save $478 per year when you upgrade from single pane windows. Your windows save energy (and therefore save you money) through special features like double or triple panes, argon gas filling between the panes, and low-E coating. Can I get a tax break for installing eco-friendly windows? Yes. For the year of 2016, you can apply for a tax credit on windows that are Energy Star-rated by the government. Being Energy Star-rated means that a window meets certain standards for energy efficiency that are set by the Department of Energy and the Environmental Protection Agency. You can read more about it here. Will new windows improve the value of my home? Yes. An appraiser or REALTOR® will take into account the energy-saving ability of your new windows, as well as their contribution to the look of the home. Huge leaps in vinyl window technology let you customize the appearance of your windows. These options include wood-grain finishes, architectural capping, and custom painted framing. Give the Window Source of Atlanta a call now at (470) 275-5159, or get an estimate online. We will help you find the right windows to save you on your energy bill and your taxes. Do I Really Need New Windows? Are Double Hung Windows Really Secure? 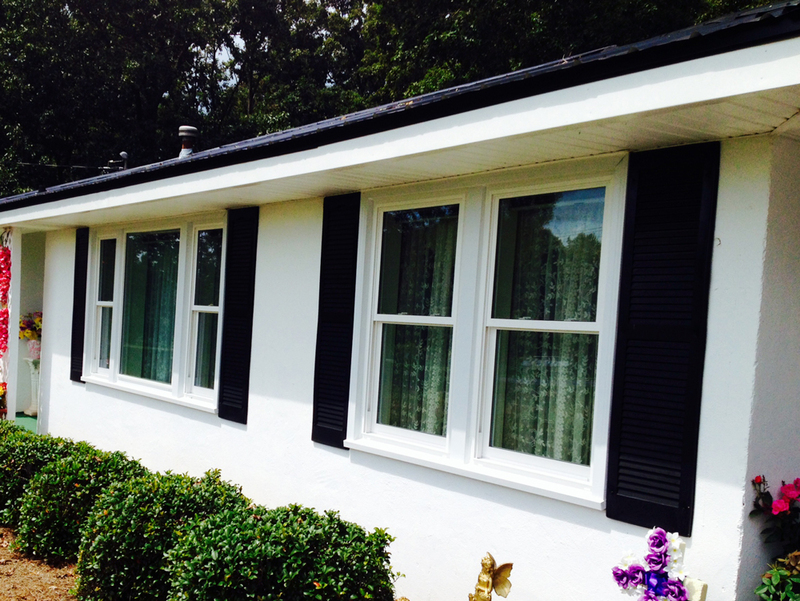 What’s the Hype with Double-Hung Windows?